Are you struggling to get attention for your food business? Or are you ticking along nicely, but hungry to take your company to the next level? Read five quick but clever tips to attract new customers and boost sales. Whether you run a small, local cafe or own a large, international online food company, marketing your business to the right audience is vital. But all too often we get caught up in the day to day running of our businesses, and don’t stop to consider how to attract profitable new customers, or increase sales to our existing loyal buyers. Just a small marketing and PR effort could be hugely rewarding and result in increased sales, new regular customers and word of mouth recommendations. But, with time so precious, how do you identify what you should do? Which actions will deliver the biggest results? 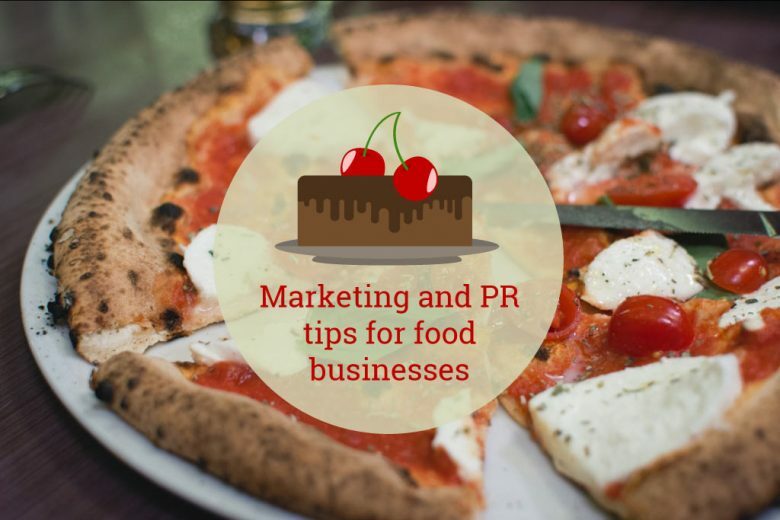 To help you, PR consultant Nicola Whiteford shares five quick but effective marketing and PR tips for food businesses. If you have five minutes to spare at some point today, then think whether you are promoting your business in the best way possible, and decide if some of these five ideas could be worked into your business strategy. The expression ‘it’s not what you know, but who you know’ has never been truer than in business. 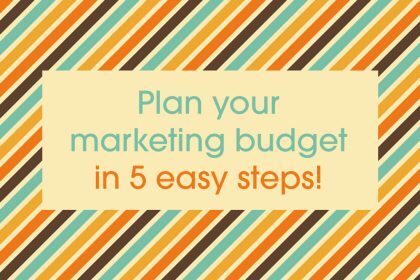 Before setting up an elaborate marketing campaign, take a look around your town or village. It’s likely you’re not the only small business in town so look at how you could cross-promote with another local company or supplier. Perhaps you could team up with a florist and offering a small food basket to tie in with a floral gift? Or maybe you could make up lunch boxes for a local independent hotel? Clear branding and logos on anything you sell will allow your products and service to move from behind the counter to all over town, and potentially beyond. If your business is online, look around for other, complementary businesses, and ask if they’d consider extending a special offer to their customers. You could reciprocate by offering them the opportunity to reach out to your customers too. 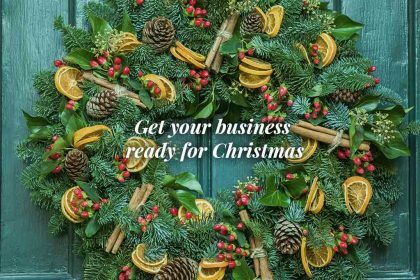 Have you stepped outside your shop lately and taken a long, hard look at what your customers see as they near your store? First impressions are key and if your shop window isn’t enticing then why would people step inside? Consider using A boards if your council allows, and mark them up with any enticing offers or new services. Check that your window display has the right amount of pazazz, and that your signage is up to scratch. All these things might seem obvious, but if you get them right, they could make a difference. Again, if your ‘store’ is online, take a fresh look at your website from your customers’ perspective and make sure that you’re not missing any tricks. Have you got a great logo? Is your branding consistent and your navigation clear? A well-designed website can make a big difference to the success of an online venture. Find out about any food shows, events or music festivals in your area and and see how you could tie your services into those activities. Perhaps if you offer outside catering you could set up at stall at an event, or simply sell some of your most popular products? Street markets are also becoming more prolific all over the UK, so consider taking a stall to provide a second shop window. You could stock it with some of your best-sellers and then give away special offer vouchers or leaflets to be used in the shop. This is a great way to improve footfall, push your products to a larger audience and increase your margins all in one go. Even if your business is online, it can really help to give potential customers a ‘real life’ experience – and enable them to talk to you, see (and even taste) your products. Although it may seem obvious, maximising your impact at key times of year is a sure-fire way to increase your bottom line. Whether it’s Christmas, Easter, St Georges Day, BBQ season or the summer holidays, you can easily find a hook that will allow you to go to town on your promotions. Make a little list of some of the events that could work for you. For example, perhaps you stock a lot of sweets and chocolate – if that’s the case, why not capitalise on Valentine’s Day sales and decorate your shop with a few hearts to let passer’s by know you’re on board? You don’t need to go mad, it’s just about saying ‘hello, we’re here and we have some products that will be perfect for your special someone’. The same goes for the summer season – push promotional offers for barbecue rubs, sauces or salad dressings or offer a special antipasti platter to take away. 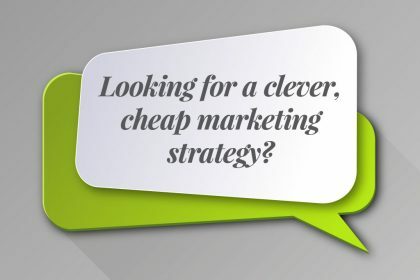 Anything that’s different and competitively priced could score you a new customer. With time never on the side of the hard-working business owner, PR isn’t always an option, and writing endless press releases may be too big a stretch. 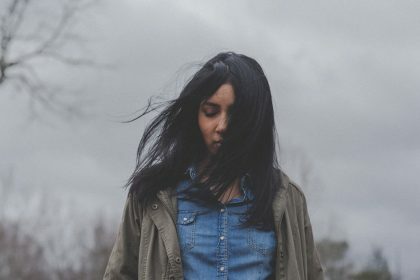 But even If you can’t afford to hire someone to do your PR for you, there are still a few things you can do to get your name out to the press. The telephone is the easiest way to connect to your local paper or radio station – it’s quick, direct and you will be told fairly quickly whether your story has legs. So, if you’ve won an award, are celebrating a milestone, are planning an extension, shop overhaul or have hired a new manager, then pick up the phone. A quick interview should be all they’ll need for their story and it’ll save you valuable time writing press releases and chasing them up. Plus, the more mentions you can get in print or on air (or even on TV if you’re very lucky), the more people will hear your name and pay you a visit. We appreciate that it’s often hard to find time to plan ahead. But without a clear marketing or PR strategy in place, you’re in danger of wasting opportunities to grow (or even just to sustain) your business. 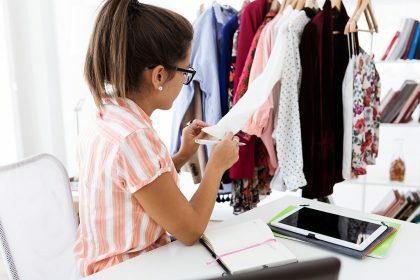 Taking the time to review your marketing activities and apply these five simple tips can have a big impact on your business, and help you reach out to new customers and boost your sales. You can learn more about Nicola’s PR work on her website. 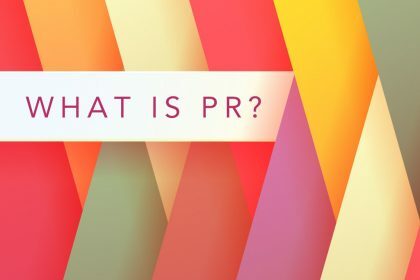 What is PR and why does your business need it?